This is a sheet of assorted pin up posters for scale model cars and dioramas. These are suitable for use in any car or truck model or layout in 1/24, 1/25. 1/22, 1/87 or any other comparable scale. This sheet is printed on photo paper using photo dyes for durability. 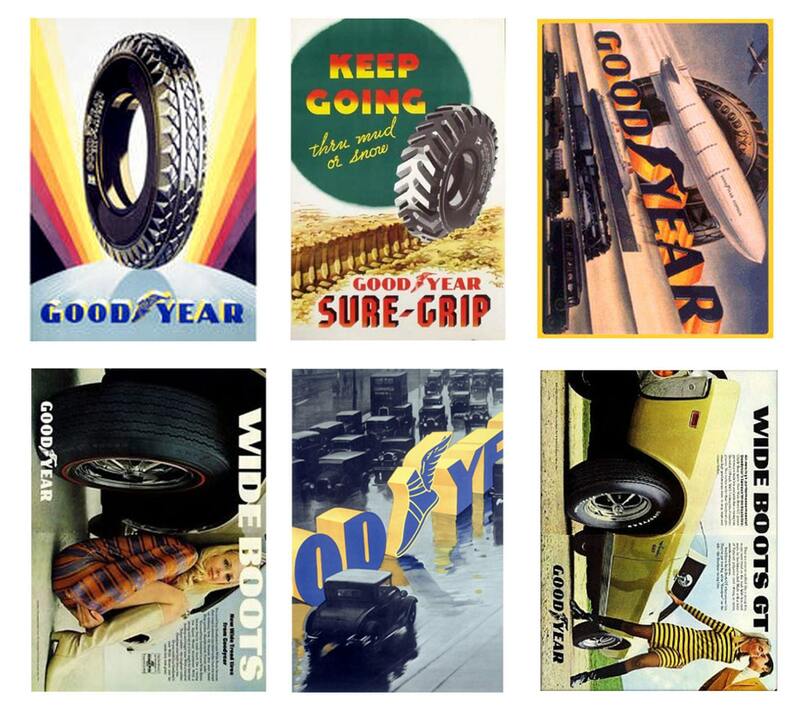 This sheet includes scale versions of vintage Goodyear tire posters. This sheet includes six posters.